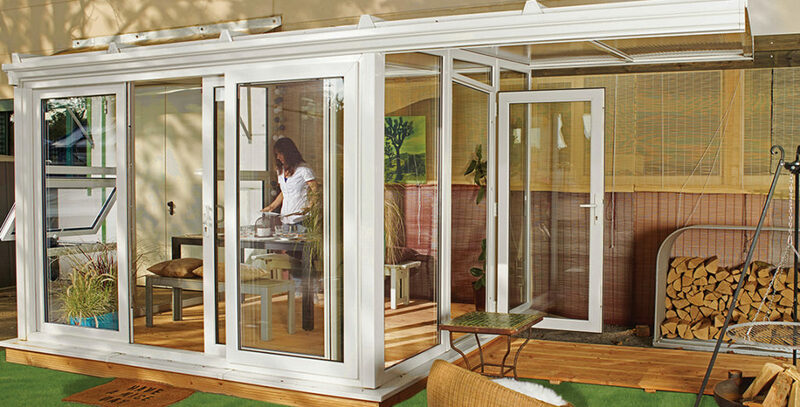 Modplan offer a wide range of styles and designs of conservatory specifically created for your home. The Edwardian era is often viewed as the epitome of architectural style. The Edwardians took inspiration from the preceding Victorian and Georgian periods and combined these styles with a more contemporary minimalist design. Edwardian style conservatories are square or rectangular in shape. This helps to optimise floor space for a larger extended living area. The roof has four sides which meet at a central apex. This provides a contemporary look and helps to bring natural light into the room throughout the day. Edwardian style conservatories are a continually popular choice with UK homeowners. They are suited to all types of home and can be used for a multitude of functions. 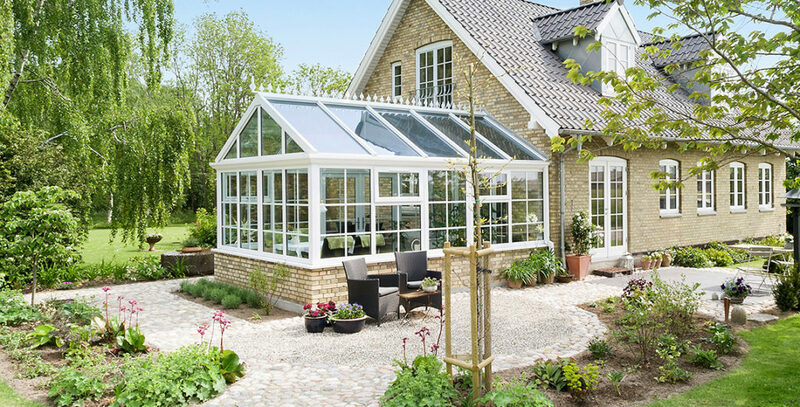 When you want to add gravitas to your product portfolio, Edwardian style conservatories are a must. Georgian style conservatories place great emphasis on symmetry and proportion. Heavily influenced by Classical Roman and Greek architecture, Georgian style conservatories were designed to complement the imposing design of many Georgian buildings. In the 21st century, Georgian style conservatories have seen a resurgence in popularity. Many new-build properties actually borrow their design from the Georgian period with three storey town houses and white stone cornices an increasingly common sight. At Modplan, our Georgian style conservatories are designed to faithfully replicate the style of the time. 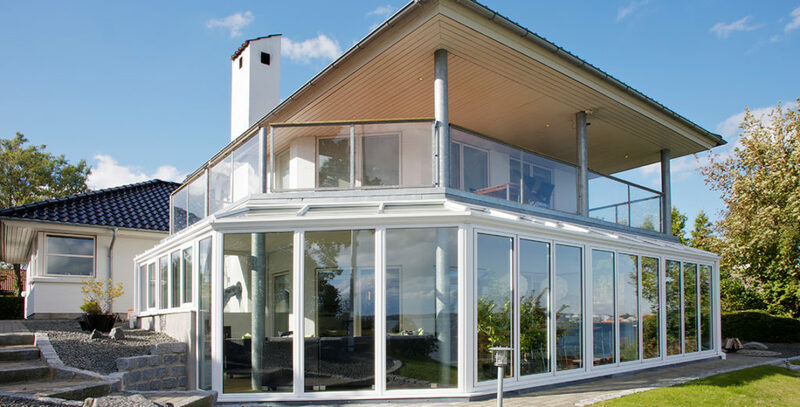 They are suitable for installation in any type of property and are a popular choice for homeowners wanting a large extension to their home. Victorian conservatories can be identified by their ornate roof crest and faceted glass roof. Their distinctive appearance creates a unique character which is both traditional and contemporary. A Victorian style conservatory roof is pitched at an acute angle to increase the height of the room’s interior. The large glazed areas maximise natural light intake and create a bright and spacious living area. Victorian style conservatories range from the elaborately ornate to the more simplistic. Decorative pillars, ornate cresting, and arched panels are all features used in Victorian architecture. The UK is home to millions of Victorian houses. As such, Victorian style conservatories are an essential part of any installer’s product portfolio. During the late 20th and early 21st centuries, mock Tudor buildings became popular across the UK. A Tudor style conservatory is the perfect addition to one of these stylish replications. 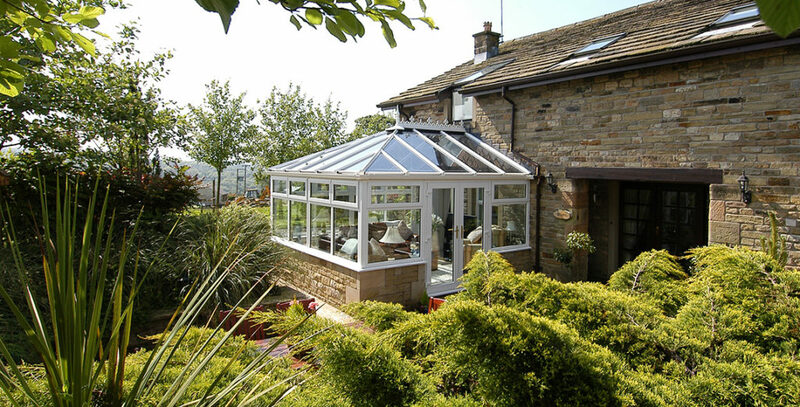 Tudor style conservatories feature a lean-to roof which slopes away from the original property. Its pitch can be altered making it compatible with properties where height is restricted such as bungalows and dormer style houses. The pitch of the roof can be designed to fit under the eaves making it a popular choice for a range of UK homeowners. 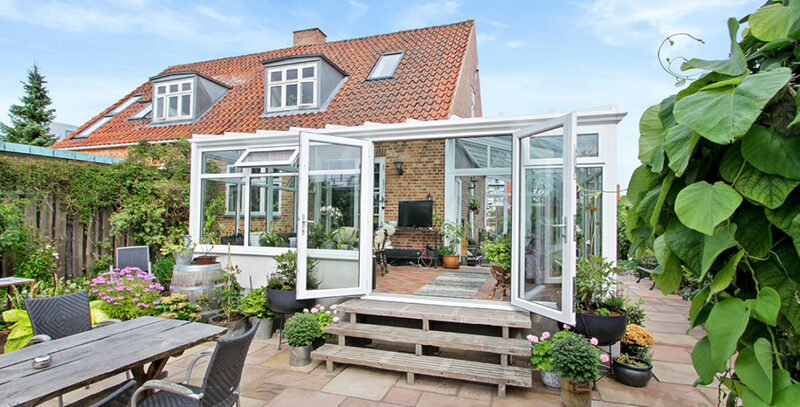 Lean-to or Tudor style conservatories are sometimes known as sun rooms because of the large glazed area which admits an abundance of natural light. They can be manufactured in a range of sizes from small one room extensions to structures which run the entire width of a property. 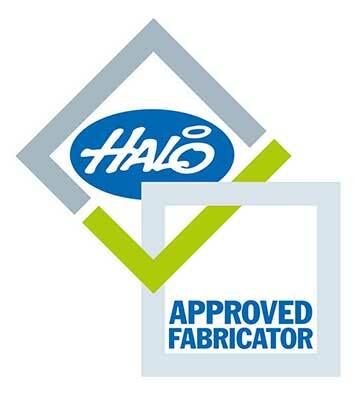 When your customers regularly ask for products which are non-standard, bespoke conservatories are an excellent solution. 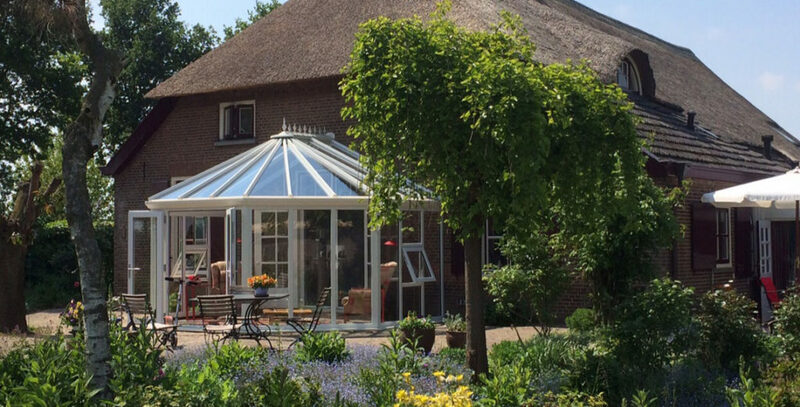 At Modplan, we manufacture bespoke conservatories for all our trade customers. 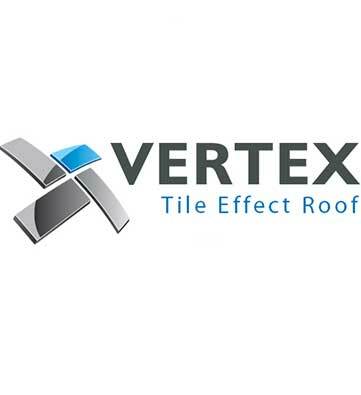 They can be fabricated using high quality VEKA profiles, VEKA Matrix 58, VEKA Matrix 70, or VEKA Matrix FS, and are compatible with the LEKA solid tiled roof, Vertex tile effect roof and Wendland glazed roof. Our bespoke conservatories can be coloured in White, Rosewood, Golden Oak, Ivory, Black, Grey, Green, or Irish Oak, or choose any RAL colour for the ultimate customisation capacity. 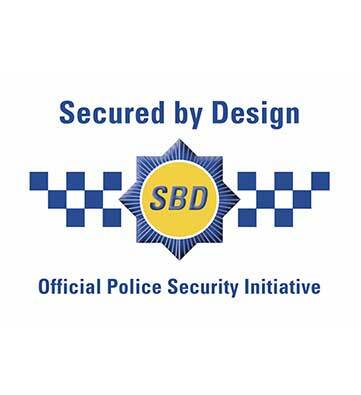 All our conservatories feature espagnolette locking on all windows and multi-point locking systems on whichever doors you choose. Also known as veranda conservatories, canopy conservatories combine the extended living area of a conservatory with the outdoor living of a covered patio area. 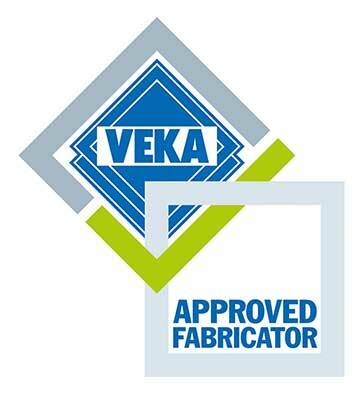 At Modplan, we manufacture our canopy conservatories using the VEKA Matrix 58 profile. A one-piece peripheral main beam supports the structure and incorporates an integral gutter system. 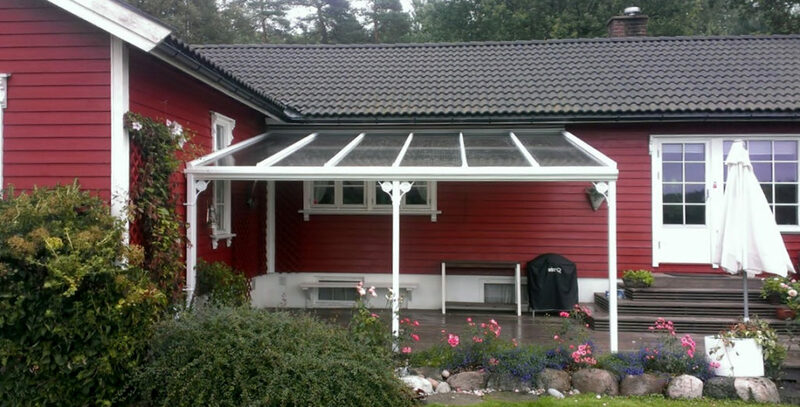 Available with a polycarbonate, glass, or tile effect roof, they are a versatile method of extending any type of home. Canopy conservatories have a fully reinforced design. 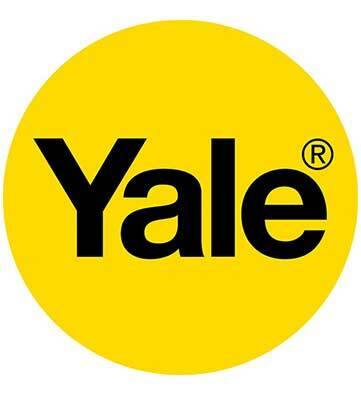 Their structural strength is matched by the use of secure windows and doors featuring espagnolette locking on casement windows and multi-point locking systems on all doors. Perfect as a BBQ area or sheltered outdoor seating space, they are an excellent addition to your product list. An open canopy is the perfect outdoor living solution. Simple to manufacture and quick to install, it will be a popular product with any customer base. 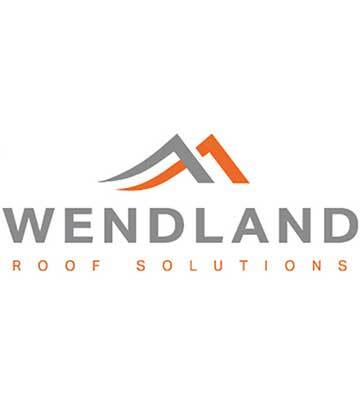 Canopy systems from Modplan feature an innovative hedgehog system to prevent gutter blockage. Concealed drainage is provided via the support posts and decorative corbel brackets create an attractive finish. Usually installed to create a covered patio area, they can also be installed to the side of a property as a driveway cover or car port. Canopies from Modplan are constructed using a unique one-piece peripheral main beam with integral gutter. Available with either a polycarbonate or glass roof, they have a standard white finish or can be coloured in any RAL colour.